The redbay ambrosia beetle considered the main carrier of laurel wilt is rare in avocado groves. 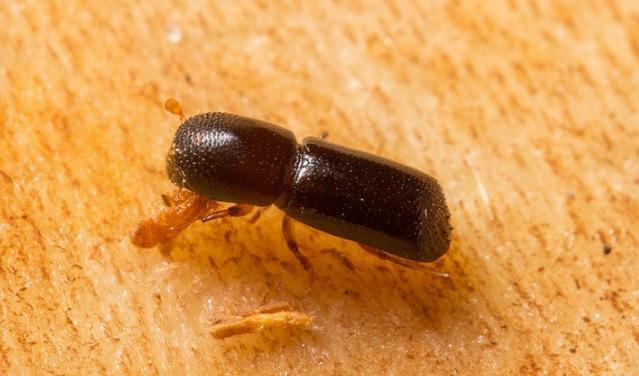 But in a new study in the Journal of Economic Entomology, plant pathology professor Randy Ploetz said scientists found three more beetles that can carry the tree-killing disease. Ploetz says the study shows that focusing on redbay ambrosia beetles may not save avocado trees from laurel wilt. 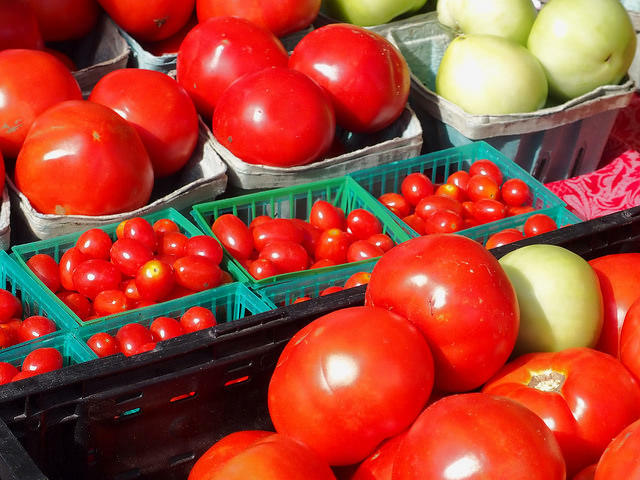 Jonathan Crane at the university's Tropical Research and Education Center in Homestead says avocado growers "have known for some time that other ambrosia beetle species" can spread disease in their groves. Economists at the university's Institute of Food and Agricultural Sciences say avocadoes have a $100 million-a-year impact in South Florida. It's like a scene from a movie. On one side there are bare and dead avocado trees. On the other, there are freshly planted and seemingly healthy avocado trees - some bearing the large green fruit we love to squish and turn into guacamole. The contrast paints a picture of the effects of laurel wilt, a fungal disease spread by the non-native Redbay ambrosia beetle. South Florida tropical fruit farmers have been dealing with the disease, since 2012, after the first recorded case of laurel wilt was found in a commercial avocado tree. A controversial plan to build a reservoir that would help address damaging water discharges in the Everglades ecosystem is one step closer to being enacted — thanks to revisions that take into account the concerns of farmers in the Everglades Agricultural Area. On Wednesday, Florida’s Senate Appropriations Committee approved a revised version of Senate Bill 10. The bill aims to alleviate blue-green algae on Florida’s coasts by reducing the amount of water that's discharged to the coasts from Lake Okeechobee. 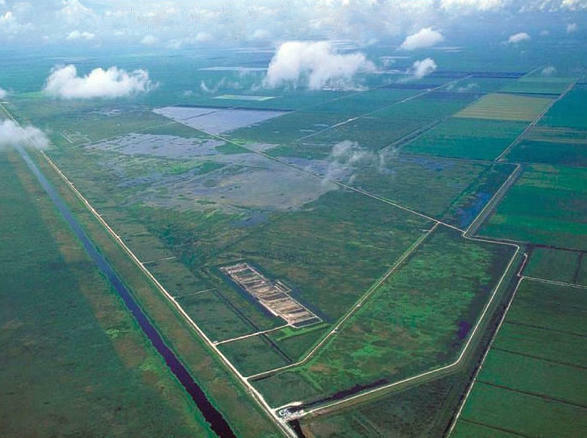 A proposal to build a water storage reservoir south of Lake Okeechobee could create more than 39,000 jobs, according to a study released Tuesday by the Everglades Foundation.